Riding for Prostate Cancer Research & Awareness. 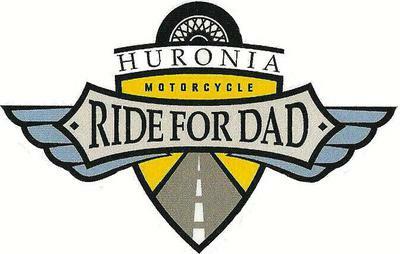 The ride starts 10:00 a.m. sharp at the Orillia Legion Branch 34, 215 Mississauga St. E. Orillia ON. Registration at 7:00 a.m. to 9:00 a.m. on Saturday. Early Registration Friday Night 4:00 p.m. to 9:00 p.m.
Jason McCoy again to be honorary Ride Captain. The ride starts as a parade then becomes a Poker run. Fee $35.00 includes free lunch and draw ticket or $100.00 or more in pledges your ride is free also includes lunch and a draw ticket.